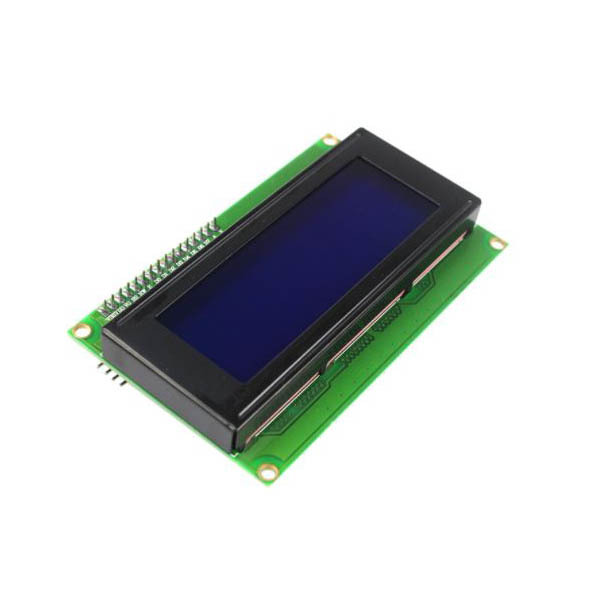 This 20 x 4 Parallel LCD comes with an I2C backpack attached which means you use only 2 pins, SDA and SCL of your microcontroller to control your LCD saving you lots of I/O pins. Here are all the features the I2C Backpack adds. It is very easy to use. You can control the contrast of the LCD from the LCD backpack or disable it altogether. 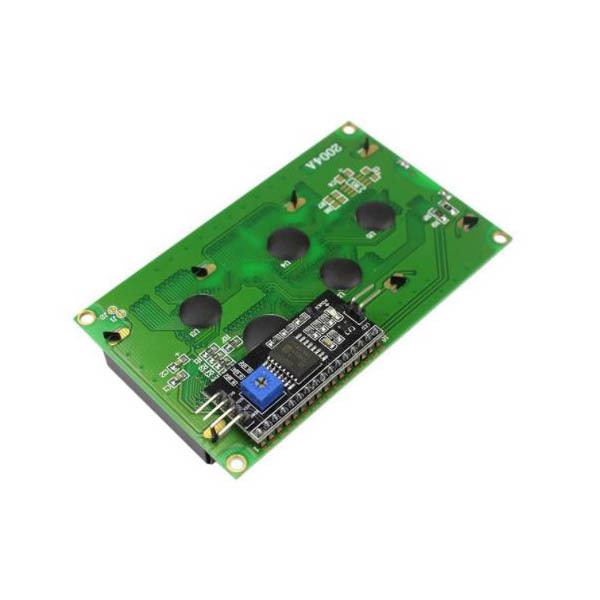 Check the resources section below for the link to the tutorial we made for the I2C.